Smaller surf this morning at the Pier. 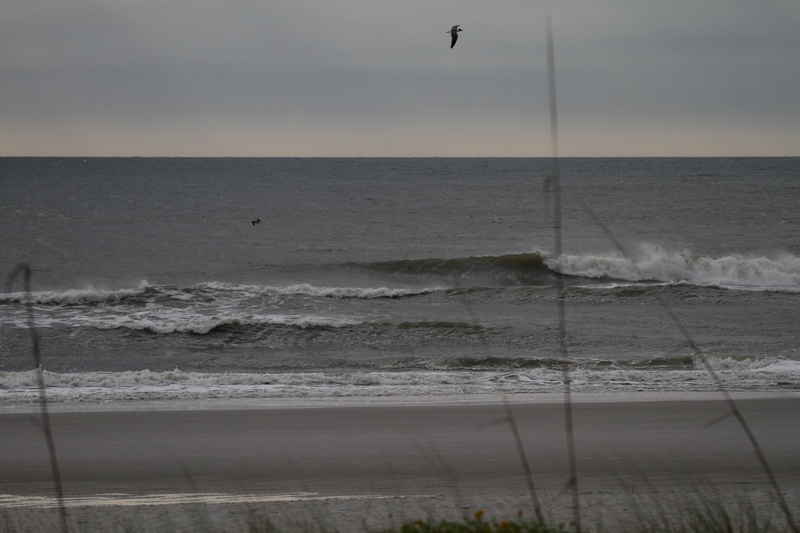 Waves are in the thigh to waist high range with high tide conditions. Looks pretty dumpy on the inside but still fun so it’s worth a check!